Providing you the best range of air condition fan with effective & timely delivery. 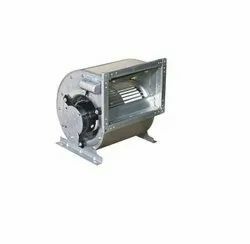 It is an ideal corollary product for central air-conditioner equipment of different specifications, heating and ventilating air conditioner, purifier, ventilator and other equipment. It has a high versatility, high efficiency, low noise, low noise, large volume and other features. The air it transfers shall not contain any flammable, corrosive material with the dust and grainand the concentration shall not exceed 100mg/m^3.